I had my first session with Yasmin the week I found out I was expecting my first baby. Before then my fitness wasn’t great, especially as my job is quite sedentary. She designed a safe programme to help me cope with the pregnancy and prepare for labour. I worked full time throughout, leaving little time to exercise. Having one-to-one sessions meant I got the most out of an hour’s training, without ever overdoing it. Because of Yasmin’s expertise I was able to work with weights, which I would not have had the knowledge or confidence to do on my own in a normal gym. 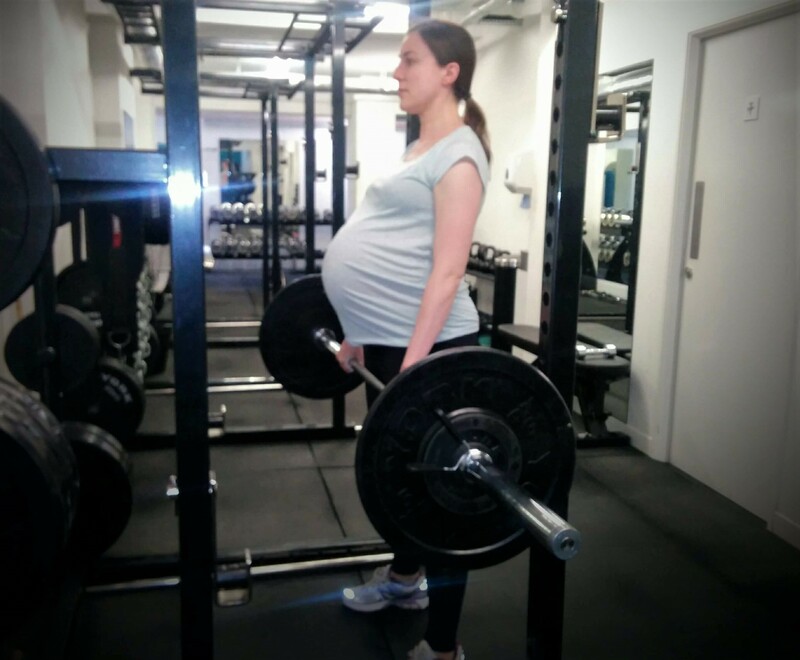 I trained weekly until just before my due date. It was great fun and I found it highly effective. My overall fitness level and strength definitely improved, and I even got some definition in my arms. I had no back pain at all during my pregnancy and felt very well prepared for the birth. I have now started training again to help my body adjust to the demands of looking after my little one. Yasmin clearly knows her stuff and is really lovely to spend time with. I’d recommend her to anyone.